"Messenger Lite" is a lightweight, fast and simpler version that offers the core features of the app. 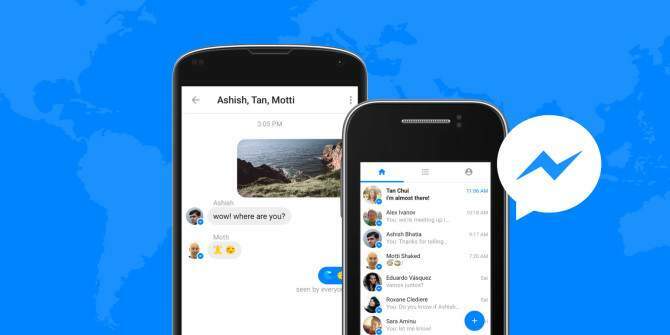 NEW DELHI: In its bid to connect people in markets where mobile internet connections are slow, Facebook on Thursday rolled out the "lite" version of its Messenger app in India. "Messenger Lite" is a lightweight, fast and simpler version that offers the core features of the app for markets with slower than average internet speeds and a prevalence of basic Android smartphones, the company said in a statement. With a size just under 10MB, Messenger Lite offers the same basic functions as Messenger, enabling users to send and receive texts, photos, links, emojis and stickers. The new app also has voice calling, active now indicator feature, has the ability to view and remove group members and add members to groups. Messenger Lite was previously rolled out in countries such as Vietnam, Nigeria, Peru, Turkey, Germany, Japan and the Netherlands. The Messenger app on Android has nearly 5,000,000,000 downloads and has been rated four out of five by 46,056,597 users.